LA Remodeling Inc. specializes in full service general remodeling for commercial and residential service. 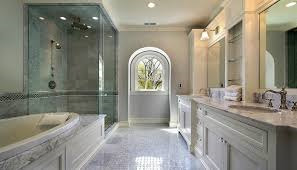 Our company specializes in Kitchen Remodeling Los Angeles – Bathroom Remodeling Los Angeles – General Contractor Los Angeles. 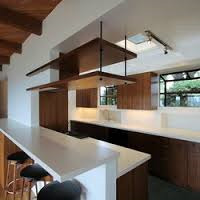 We are your exclusive Kitchen Remodel Los Angeles – Kitchen Remodel – Bathroom Remodel – Contractor Los Angeles – General Contractor Los Angeles - Remodeling Companies. We are a Licensed Contractor - Construction Contractors - Remodeling Contractors – and more. We have over 20 years experience working in Home Remodeling Contractors - General Building Contractor – Commercial Contractors – and much more. Give us a call at (323) 244-4873 for a free estimate. Map of LA Remodeling Inc.